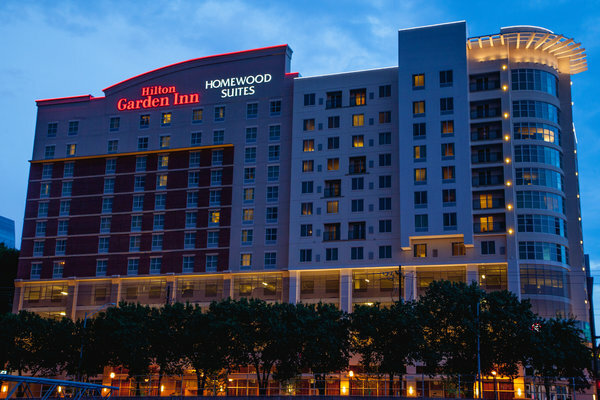 HNW investors are snapping up more modest hotels—like a Hilton Garden Inn or a Courtyard by Marriott—in secondary and tertiary markets. According to a report from commercial real estate services company JLL, full-service hotels in the high-end category accounted for more than two-thirds of single-asset deals in thethird quarter of 2017. Transaction volume during the quarter totaled $6.4 billion, with publicly-traded REITs, private equity funds and foreign investors driving the bulk of those deals.